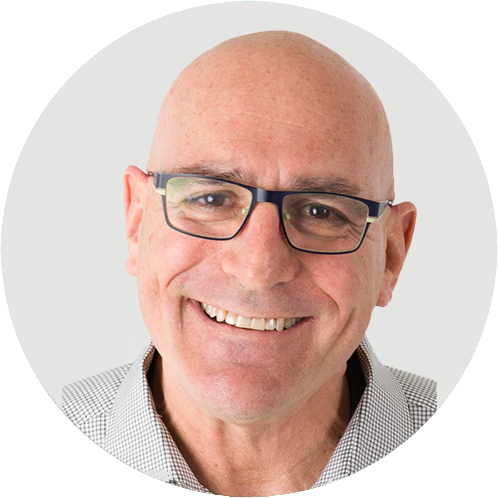 Michael has a stellar reputation in the world of media sales and content distribution, respected by his peers, agency executives and CMO’s at major packages goods companies for his honest no-nonsense approach to sales and negotiation. He joined Kismet Media Group with a focus on media sales, sponsorship and distribution strategies. He most recently was EVP of Media with the Advertising Council spear-heading the Council’s $1.5 billion media group. Prior to that, he was EVP of CBS Television Media where he was responsible for $650M in annual media sales revenue for such programs franchises such as the Oprah Winfrey Show, Wheel of Fortune, Jeopardy, Everybody Loves Raymond, The Rachael Ray Show, Dr. Phil, Judge Judy, Entertainment Tonight and Inside Edition. Michael developed and ran the CBS Domestic Television’s first branded entertainment division securing $12M in online and integration incremental revenue in its first year. Michael resides in NYC with his wife and two sons.